Our first get-together in 2017. All are welcome! 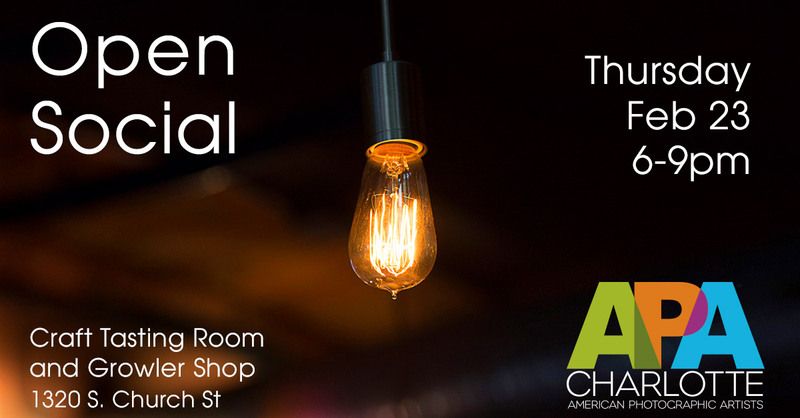 Gather with us to enjoy local taps, and learn what the future holds for your local APA chapter. Non-APA members welcome! Admission is free. APA Members receive their first beer on us!